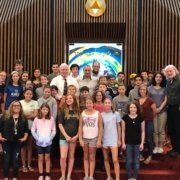 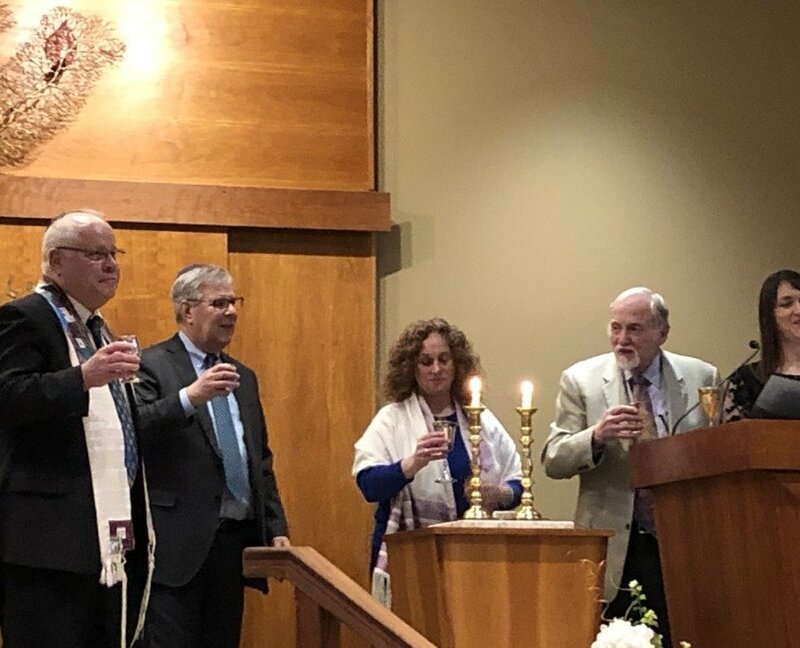 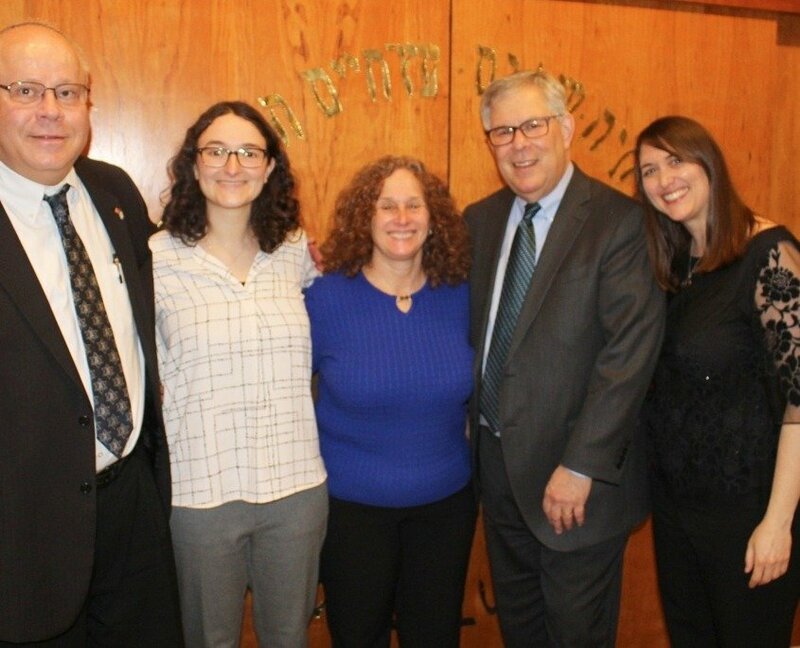 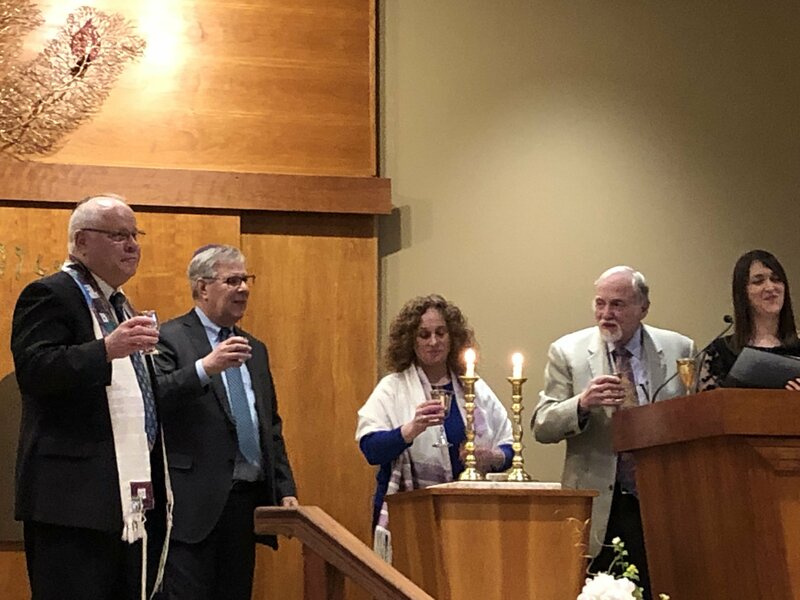 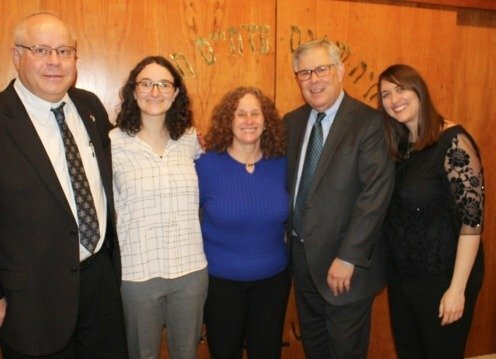 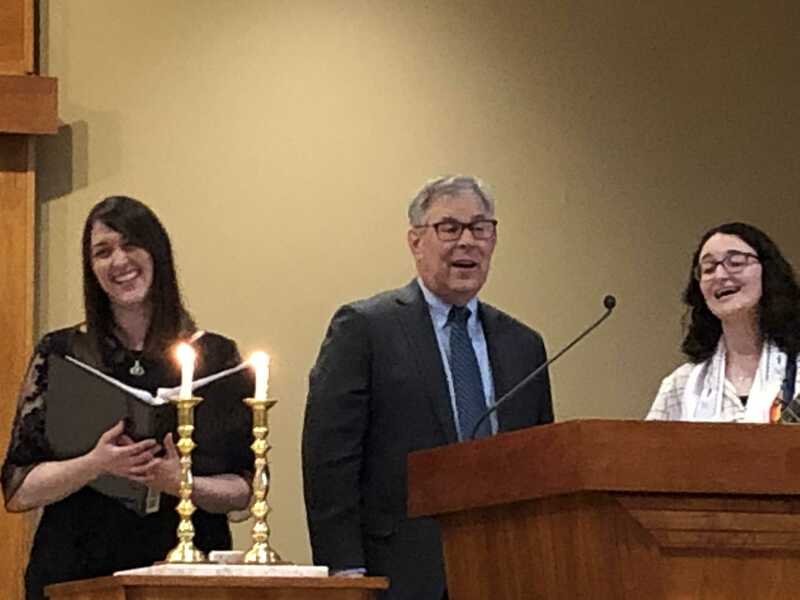 The Temple along with Temple Shalom welcomed guest speaker Rabbi Daniel Freelander. 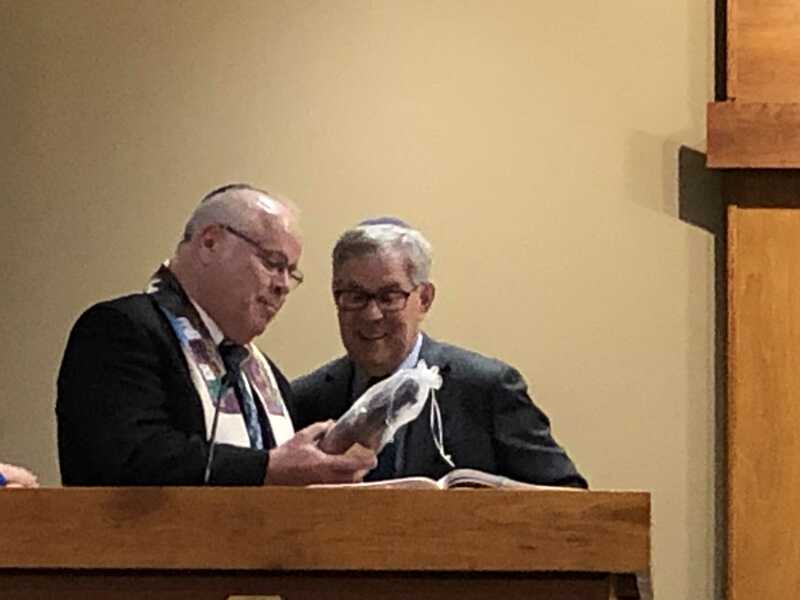 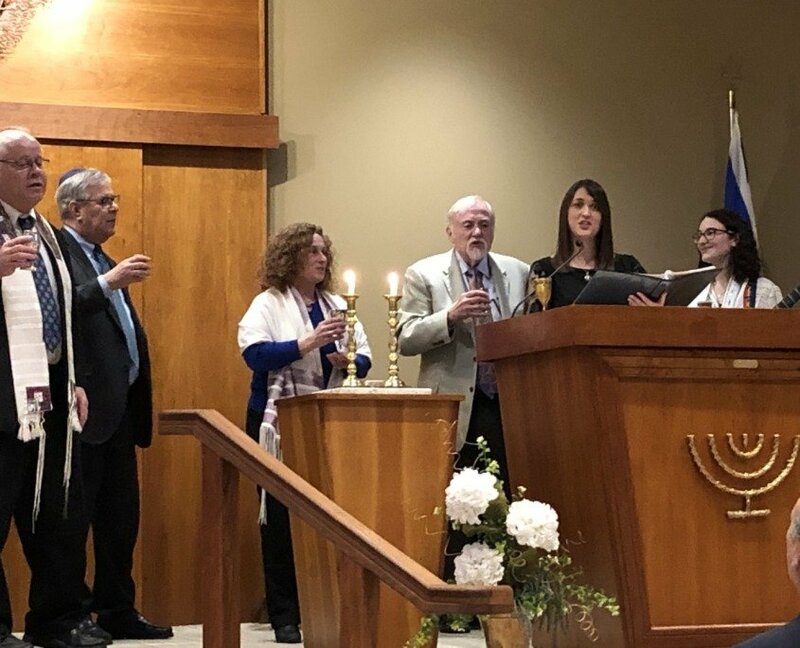 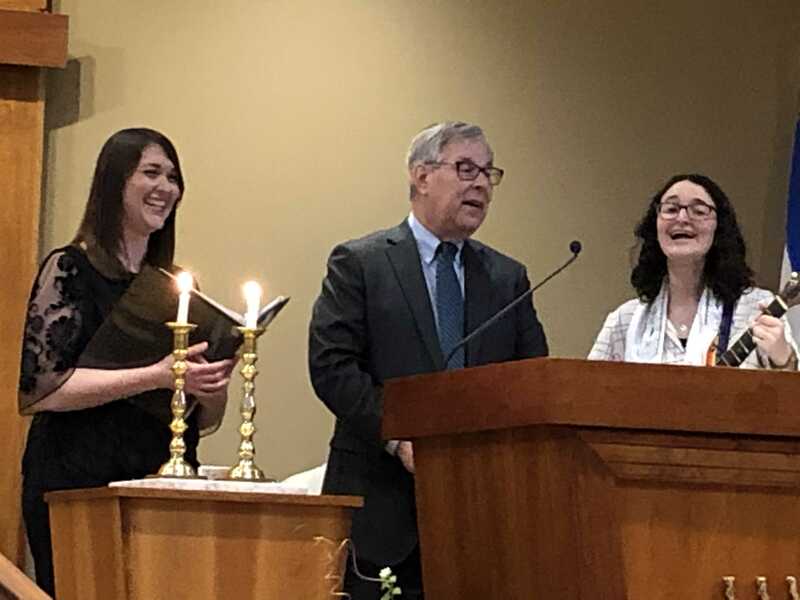 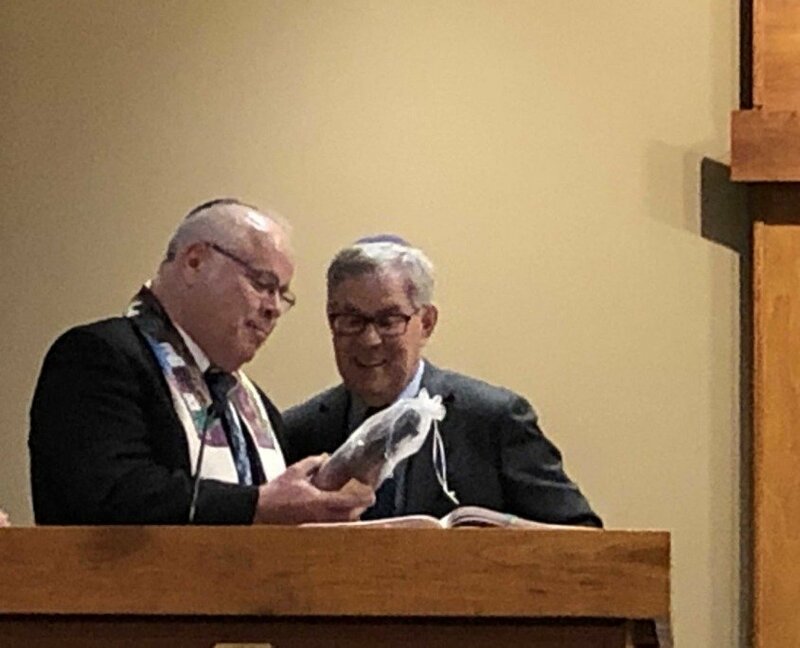 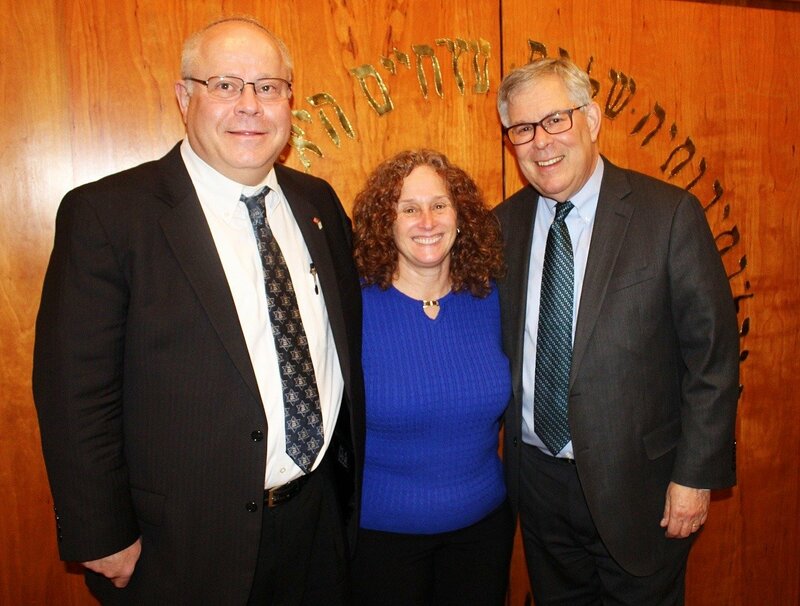 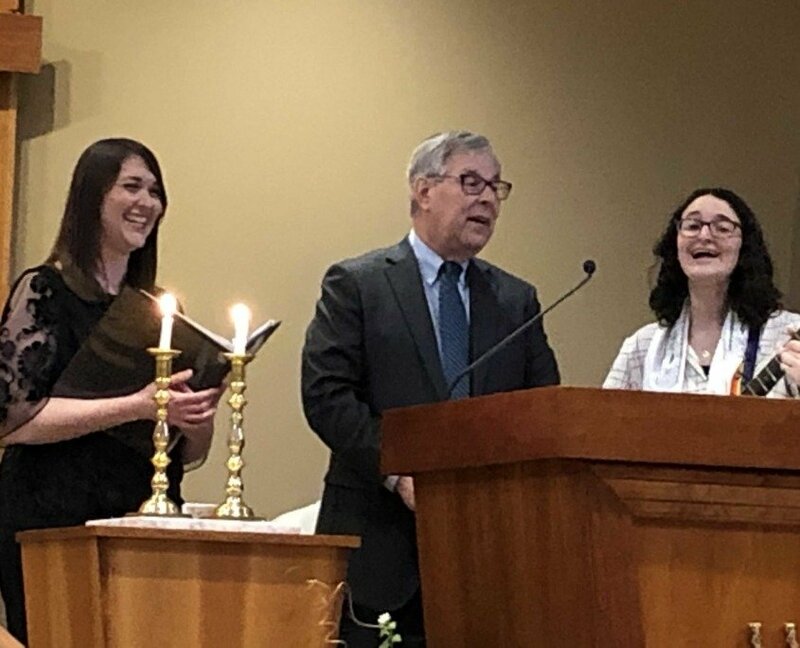 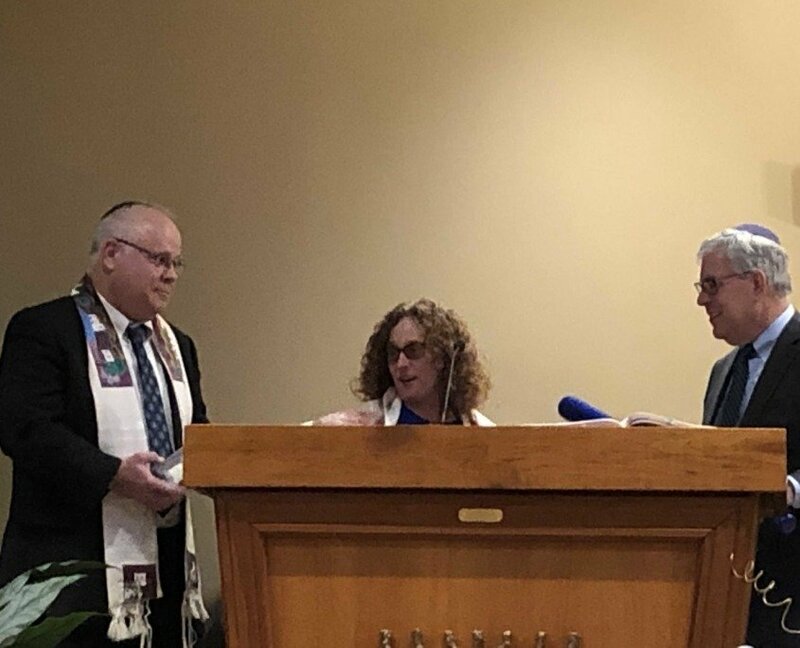 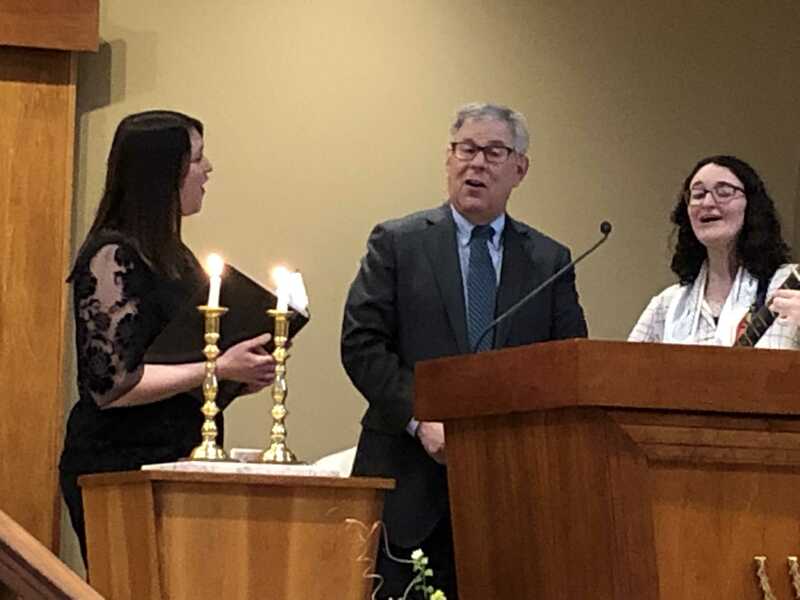 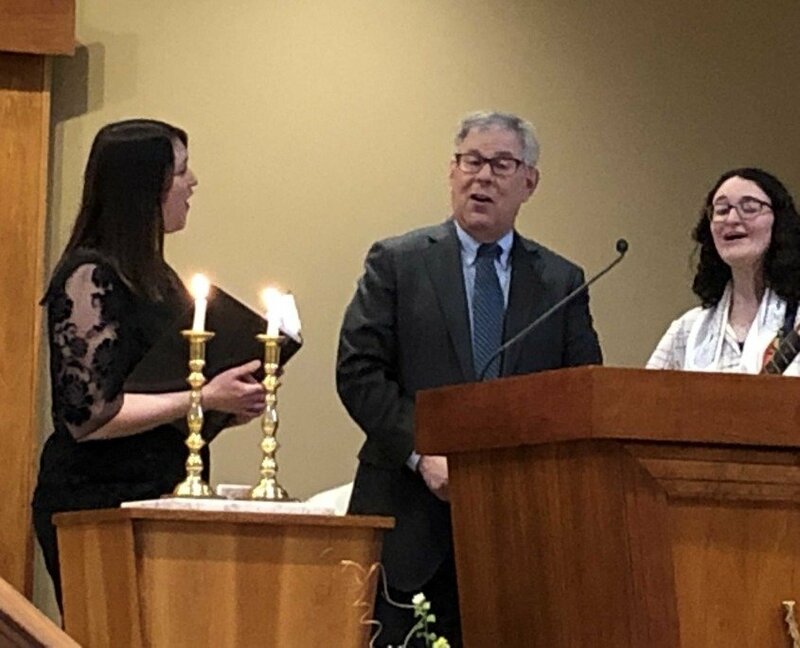 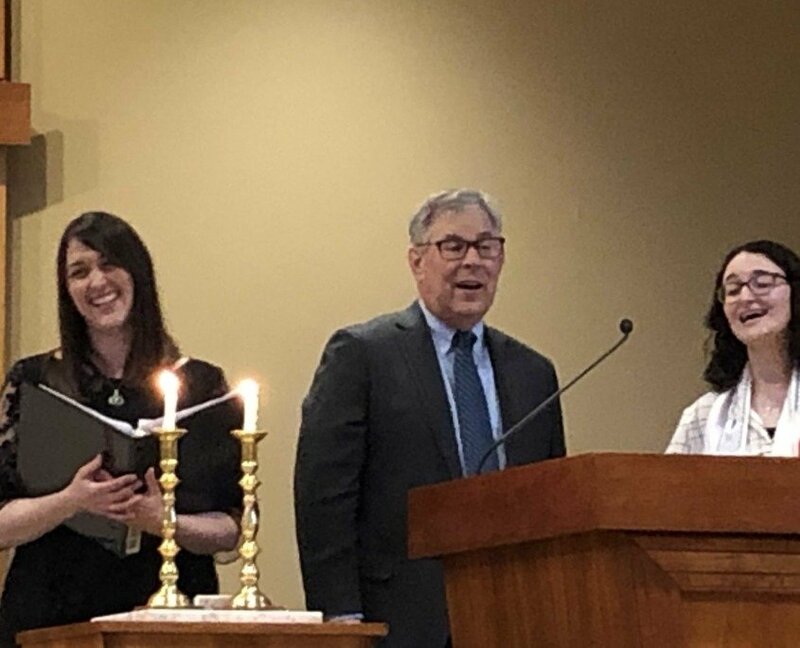 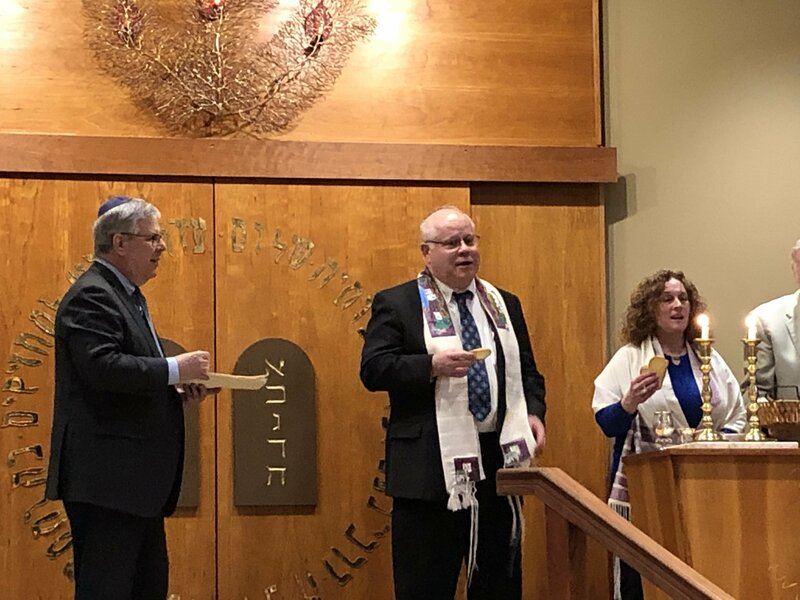 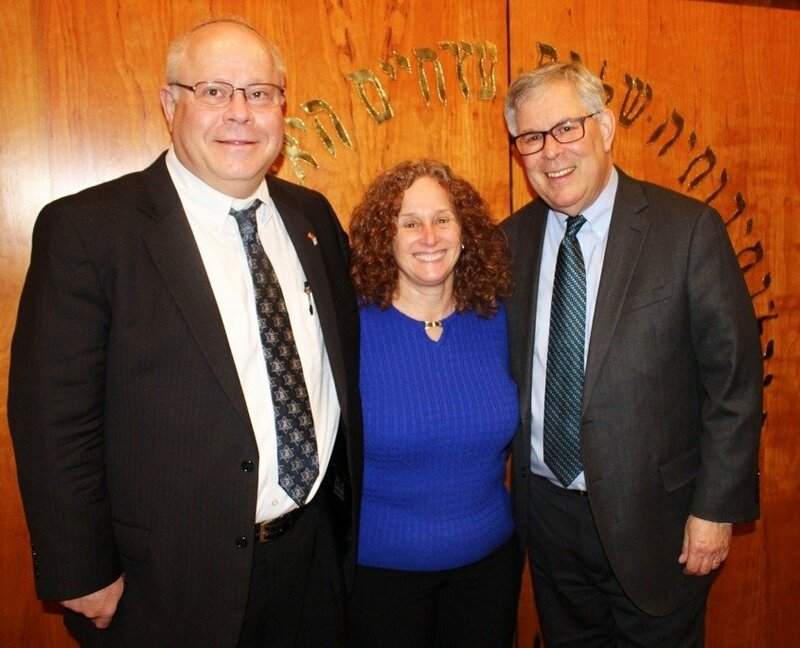 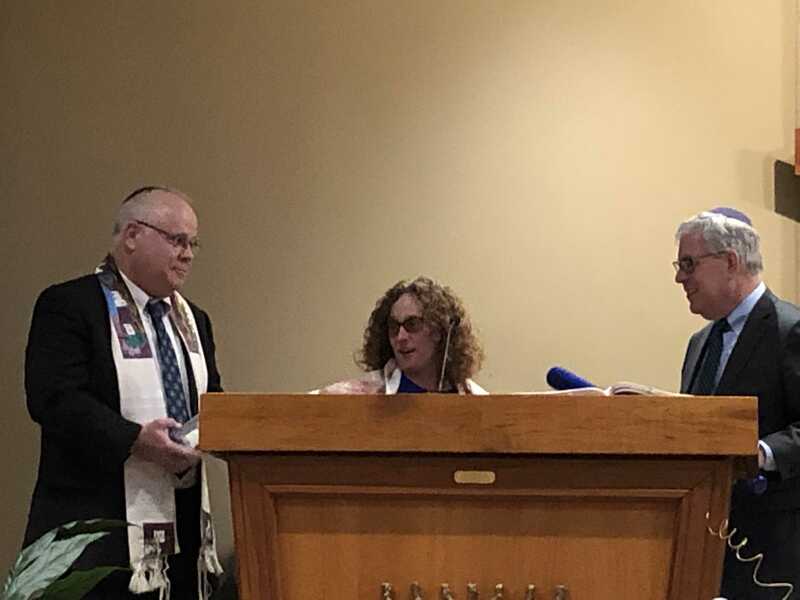 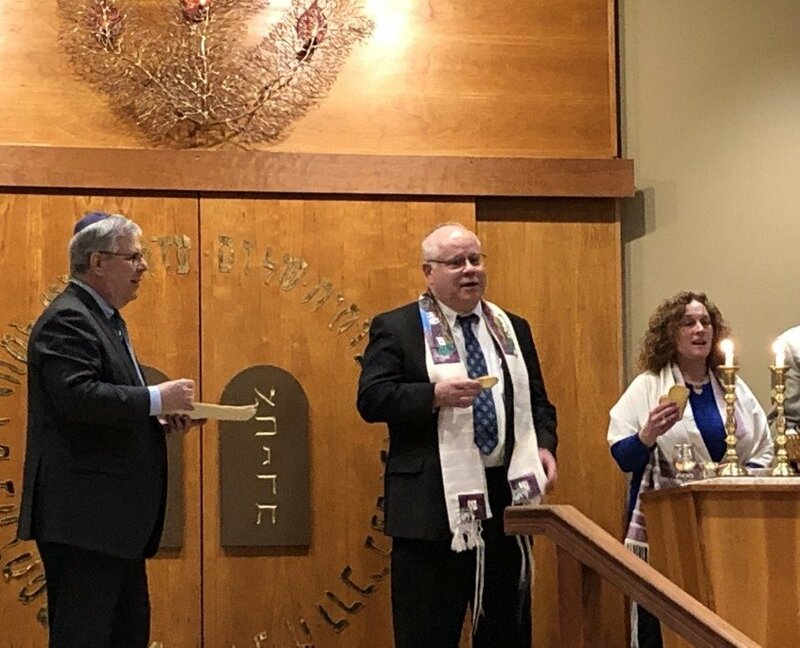 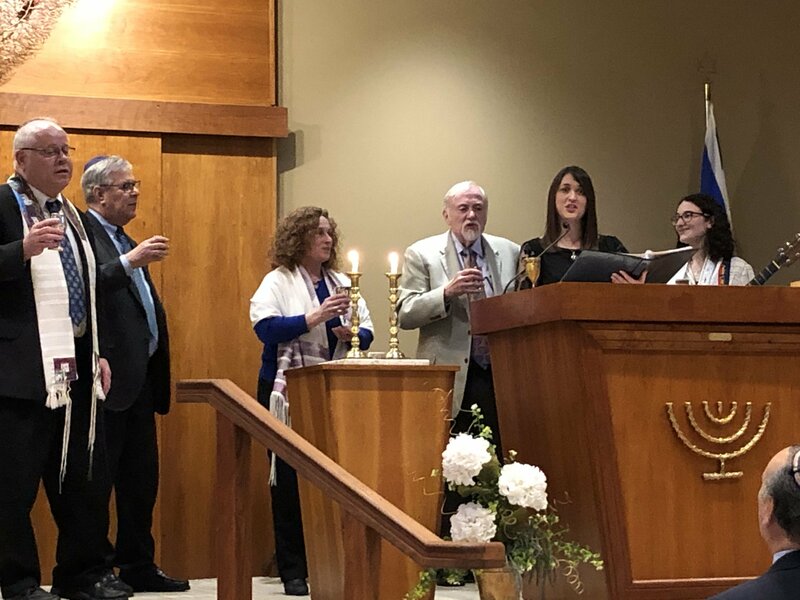 Scholar In Residence was a wonderful weekend event and Rabbi Daniel Freelander (president of the World Union for Progressive Judaism – WUPJ) was amazing! 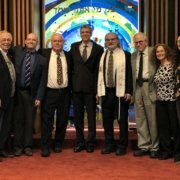 We look forward to many more shared events. These events are made possible thanks to a generous grant from the Jewish Heritage Fund for Excellence.